Optical and thermal comfort, aesthetics, functionality and durability! 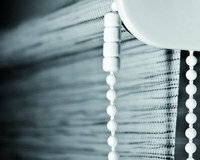 Company KNALL LTD is a direct distributor of roller blinds, window blinds, wooden venetian blinds, roman blinds, roof shades, awnings, pleated blinds and other accessories, coming from the biggest prestigious manufacturers. 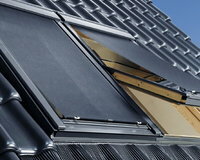 We cooperate with brands such as VELUX or FAKRO. 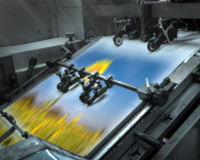 We guarantee the highest quality of products that we offer. All accessories that we sell are produced in European countries, in accordance with the highest standards. They undergo a strict quality control. Multiannual experience and professionalism allow us to continuously broaden the group of our satisfied customers..
special price, you buy without unnecessary agents, and you do not need to cover any hidden costs for measuring and installation. 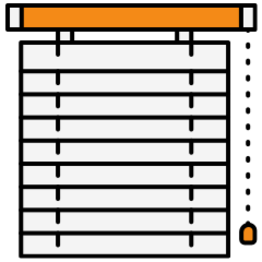 quick realization period, after the purchase the order is immediately send to the manufacturing line. the highest quality, our offer has been created with cooperation only with the best European producers. transaction security, SSL certificate, we guarantee to maintain the data send electronically in confidentiality. 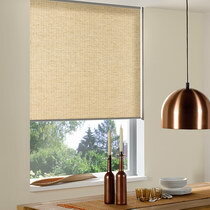 Internal blinds pose the most popular solution, serving for limitation of the amount of light coming into rooms. Our offer embraces free-hanging roller blinds and cassette blinds. 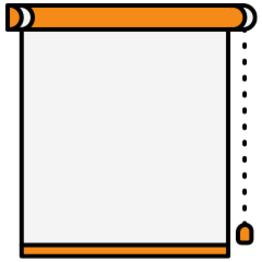 roller blinds may be installed on the wall or in a window recess. They may serve to cover the whole window, together with the recess. 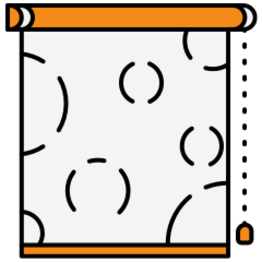 Our solutions for self-assembly are available in system: MGS – a blind attached to the wall or ceiling. 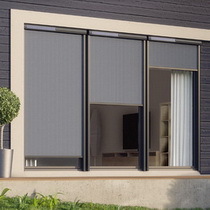 Variety of patterns allows to adjust the blinds to both classical and modern interior. An array of advantages of modern ZEBRA Day&Night, causes that they are becoming increasingly popular. This solution allows first of all free regulation of the amount of light coming into the rooms. Thanks to stripes of transparent and shadowed fabric, which overlap each others, there is a possibility to achieve the desired level of shadowing in an easy way. Additionally, even with the blinds shut down it is possible to see what is going on outside. 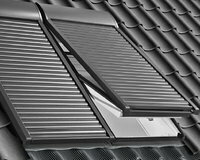 Not only the freedom of regulation of sunlight but also an original, decorative appearance inclined a lot of customers to choose this innovative solutions instead of standard shutters or blinds. 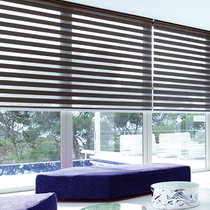 Stylish, elegant, Zebra Day&Night blinds are perfect for modern interior, providing them with special character. 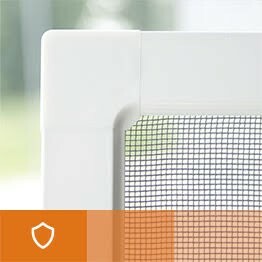 Pleated blinds, contrary to standard solutions, make it possible to cover any given part of a window. This practical solution gained numerous supporters. 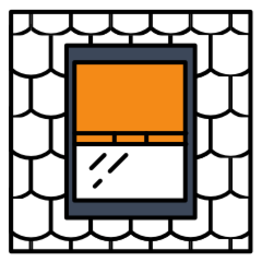 Their additional asset is their original look, which allows to provide an interior with a special character. 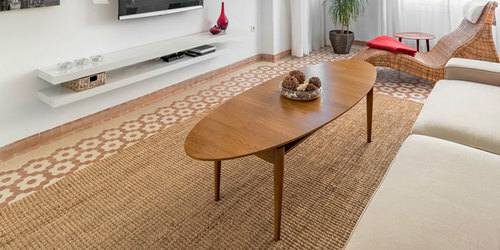 The richness of patterns, colors and types of fabrics enables to design unique blinds and adjust them to decoration of every interior, independently of whether it is a kitchen, a living room or a bedroom. 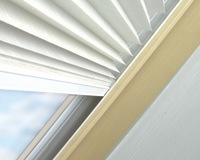 Pleated blinds are also perfect for roof windows. 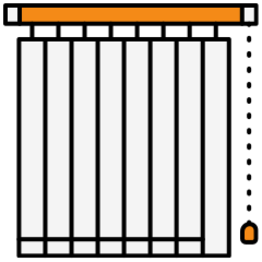 Popularity of venetian blinds arises from their numerous advantages. They allow free regulation of the amount of light coming to a room. In this respect, they are more effective than blinds. They also pose fair protection against neighbors' sight, increasing the feeling of security and privacy..
Our offer encompasses aluminum venetian blinds available in a reach color pallet, with lamella width of: 16, 25 and 50mm. 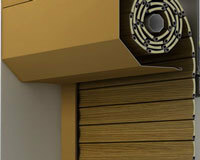 We also offer smart wooden venetian blinds, which are perfect for both modern and classic interiors. 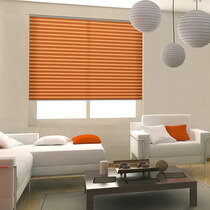 Rich choice of colors enables selection of blinds that match the decoration. The high quality is guaranteed by specially selected wood - Siberian lime tree. The wooden venetian blinds are available with lamella widths of 25 and 50 mm. 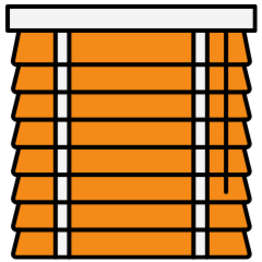 Vertical window awnings pose an absolute novelty on the market of window shutters! The problem of rooms heating up during warm days may be easily solved thanks to the newest solutions in the form of vertical awnings. 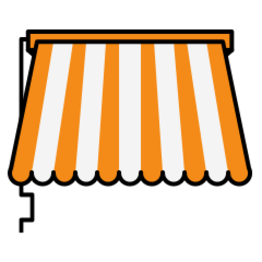 Until recently, the market offered only awnings for roof windows. 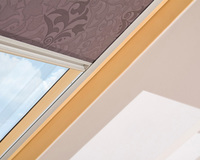 Currently, it is possible to install FAKRO awnings also in vertical windows. 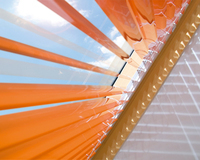 External coverings allow significant decrease of temperature in rooms during hot weather. The difference may be even 10 C. Unique effectiveness of such solutions results from absorption of sunbeams before the glass, contrary to internal coverings. 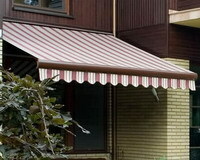 It is estimated that external awnings are even 8 times more efficient than solutions applied inside rooms. 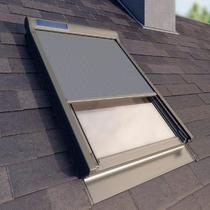 Independently from the type of room, it is worth installing the roof blinds. They enable regulation of intensity of natural light. They are perfect for a bedroom, when they will protect against morning sunbeams, or they will allow to take a nap during a day. They will also make it able to limit the amount of light coming into the child room or living room, regarding the needs in a given moment. 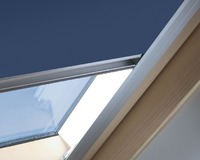 We offer roof blinds adjusted to all kinds of roof windows produced by FAKRO and VELUX. 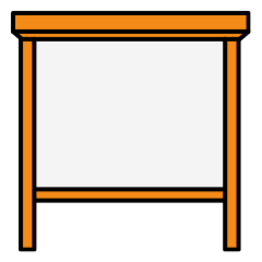 To match the window accessories correctly, such as roof blinds, it is enough to know size of the window, provided on a rating plate, placed on a window sash. 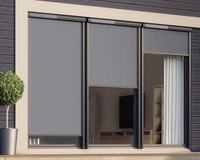 Blinds, as a window shading system, are currently the most popular and common element of interior's design. 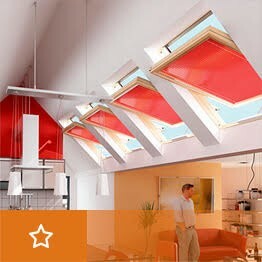 They are perfect for excessively sunny rooms in our homes and workplaces as well. 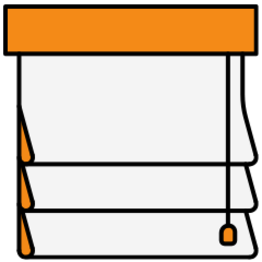 All of the available kinds of blinds are adjustable to various types of window openings, what makes them being applied so often. In order to reduce costs you may install them by yourself – it does not require advanced tools and may be executed easily no matter what surface the blinds will be attached to: wooden or plastic window frame, wall or the ceiling. 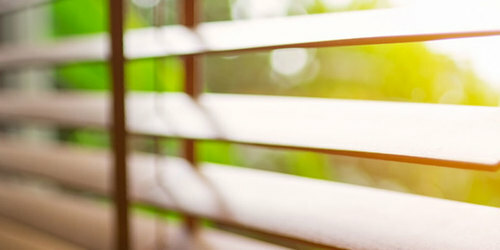 There are more benefits from the use of blinds – they not only block the sunlight and heat to desired extend, but also protect our privacy when it's necessary – in bathrooms, bedrooms, offices, restaurants etc. 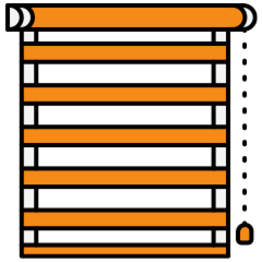 As a specialized company with many years of experience we offer a lot of various blinds types to choose from. 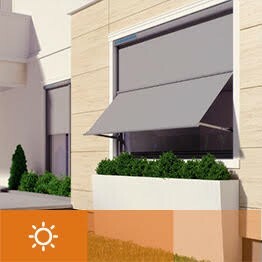 You can order customized horizontal, vertical, rolled, venetian blinds, made of aluminum, wood or fabric, operated manually or by electric mechanism. 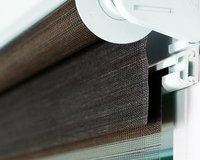 Aside of the material selection there is also wide range of colors and prints, furthermore we offer also perforated and blackout blinds. Don't hesitate and contact us to discuss the perfect option for you!